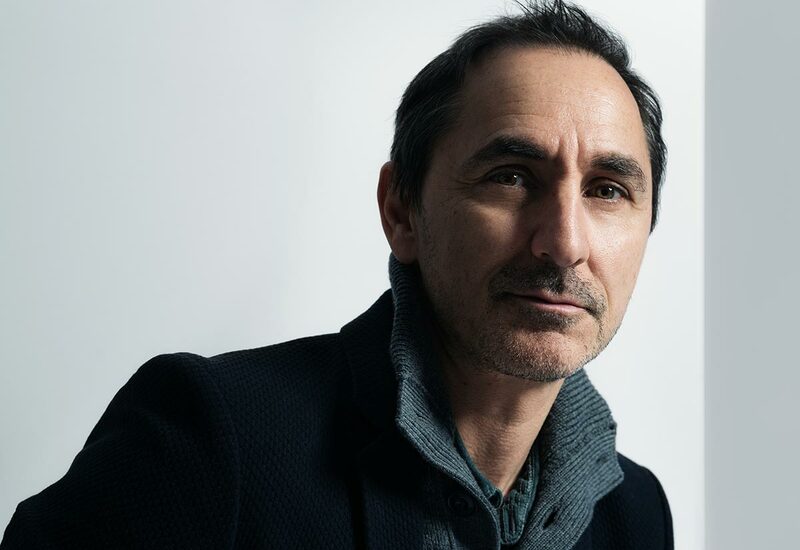 Global advertising superstar David Droga will take centre stage at the renowned Design Indaba Conference, running from Wednesday 27 February to Friday 01 March 2019 in Cape Town, South Africa. Droga is the founder and chairman of Droga5, a multiple award-winning agency based in New York, USA, that ranks among the top ten advertising and marketing companies in the world. Droga himself is the advertising industry’s most awarded creative, having scooped the highest number of awards of any creative at the Cannes Lions festival. For the role he has played in elevating the stature of brands like Google, Under Armour, The New York Times and Chase (one of the US’s largest banks), Droga became the youngest ever recipient of the 2017 Cannes Lions Festival of Creativity’s Lion of St. Mark, the festival’s award for outstanding contribution to the creative industry. Producing work that matters and contributes to something positive, Droga says, is important to him. Ahead of the 2008 US Presidential election, he came up with a pro-Obama advertising campaign that aimed to influence elderly Jewish voters in the crucial swing state of Florida. Droga5 produced a series of hilarious television spots that starred comedian Sarah Silverman and spoke directly to the grandchildren of this older generation, encouraging them to talk to their grandparents about the importance of voting for the Democratic Party. In the end, Obama won Florida by 170,000 votes (51% vs. 49%) and received the highest elderly Jewish vote in 30 years. “Our job is to move people and do extraordinary things,” states Droga, encapsulating the Design Indaba ethos – A Better World Through Creativity – perfectly. Droga is the first Design Indaba Conference speaker to be announced for 2019 and is an early indicator of the stellar line-up of international speakers who will make up the final bill in February. Attendees can expect compelling presentations that combine career-changing insights and the most cutting-edge work on the global circuit. The Design Indaba is widely regarded as the best conference of its kind in the world and is powered by Mercedes-Benz, Liberty and Woolworths.